One of my friend Methil Rajan have posted images of Vadavannur house constructed by our MGR. I requested him to send me all the images for re-posting in our MGR blog. He kindly did. From his own words. It is located at the place called Vadavanur which is 24 KM from Palakkaad city. 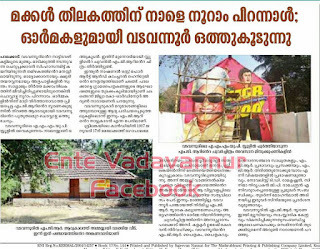 It is on the route of Palakkad-Kollengode. 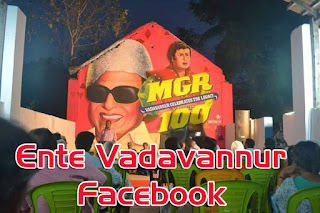 On Thalaivar's 100th birthday morning 8-30, I went to that place and found the outside small gate is locked and the neighbours told me that it is now Anganvaadi run by Vadavanur Panchayath and it will be opened by 9-30 am. So I waited there for an hour. One lady teacher Ms.Rajini came and opened at about 9-30 am. She started cleaning the premises. 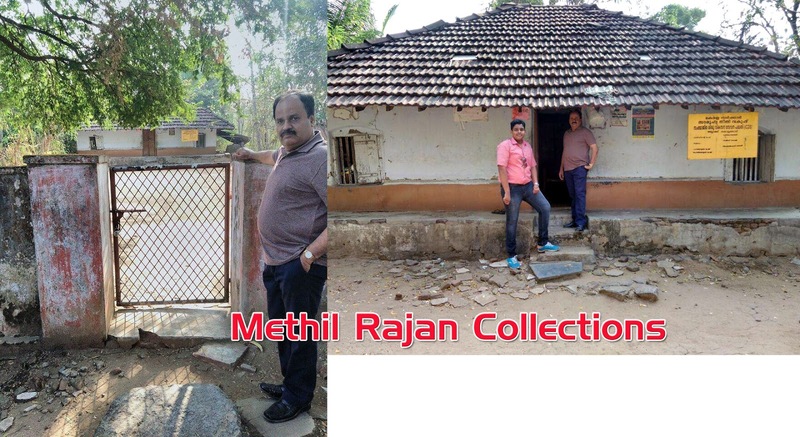 She said the legal heirs of this property left it and no one is there to look after this house.So Vadavanur Panchayath took over this small old house and made it as Anganvaadi. 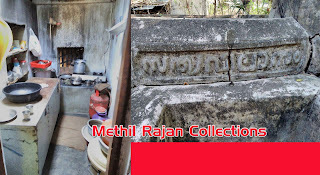 There were some items like old furniture's which were kept in a room under lock and custody of Vadavanur panchaayath and the rest of the place is used for Anganvaadi. It is in a pathetic condition, low maintenance. They are only doing cleaning work and if require some minor repair work. 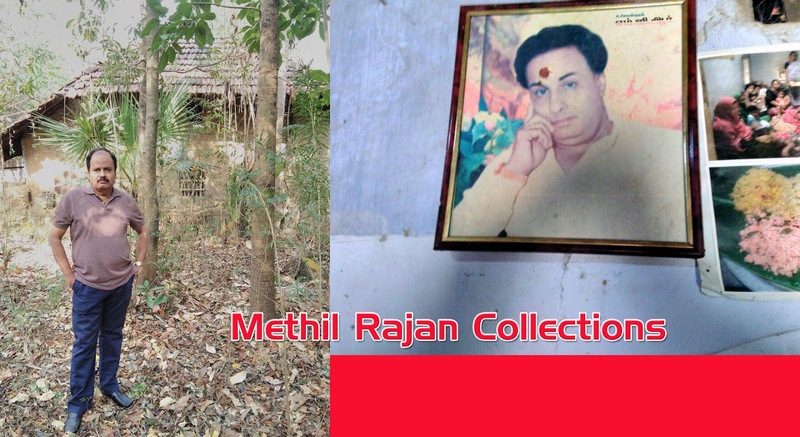 One small photo of our thalaivar is there in that hall. 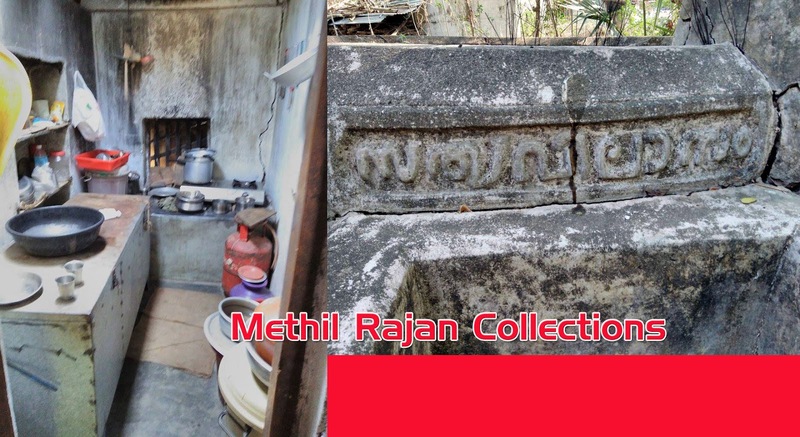 And back side of the house there is a big well in that Sathyavilasam is written in Malayalam. That teacher told me to see the well and asked me to cautious going there because lot of snakes are there since it is not maintained properly". The people of Vadavannur have celebrated our beloved Leader Puratchi Thalaivar MGR's 100th birth day in grand manner. The Malayalam daily "Mathrubhumi" have published the news about the function. MGR's mural painting on the wall of AMMUP School, Vadavannur was opened on 17.1.2017 and they have proposed an idea for construction of MGR memorial museum.